PBIS initiatives help to improve school culture and climate by teaching and reinforcing positive behaviors. The majority of students in any given school will not need supports beyond Tier 1. 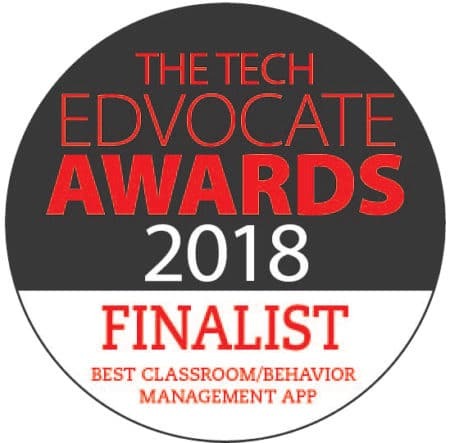 However, for the roughly 15% of students who need behavior intervention support beyond the supports of Tier 1 PBIS implementation, there is Tier 2. The Check-In/Check-Out behavior intervention is a commonly used option for behavior supports within Tier 2. Tier 2 interventions provide additional support for students who need more support to meet their goals socially, emotionally, and/or academically. The objective of Tier 2 is to provide students with the tools to self-govern, allowing them to move back into to Tier 1. There are a number of interventions at this level to assist in that goal. Because Tier 2 interventions apply to a subset of students overall, each intervention can be personalized to each student’s needs. The Check-In/Check-Out behavior intervention is one such customizable tactic. 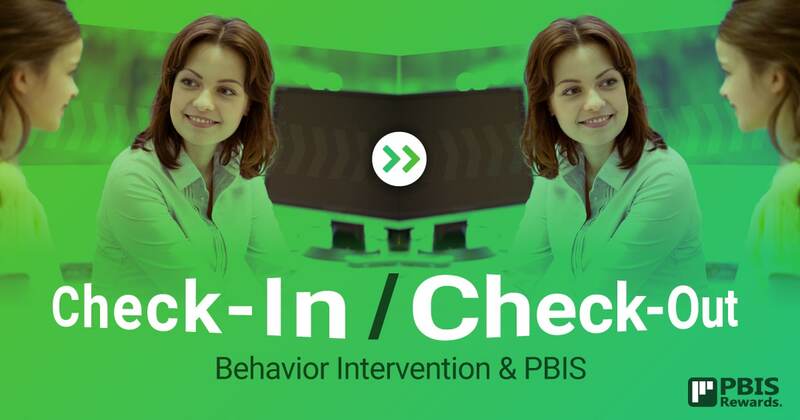 As a Tier 2 intervention in PBIS, Check-In/Check-Out (CICO) can give students a boost and allow them to meet behavioral goals that can lead them back to Tier 1. Check-In/Check-Out intervention forms can be customized to reflect behaviors that need additional focus. Teachers provide feedback to the student on these behaviors throughout the day. Often, behavioral issues in the classroom are pieces in a larger puzzle. Some students struggle developmentally and need a helping hand to strengthen their skills. Others may have external factors affecting their behavior. 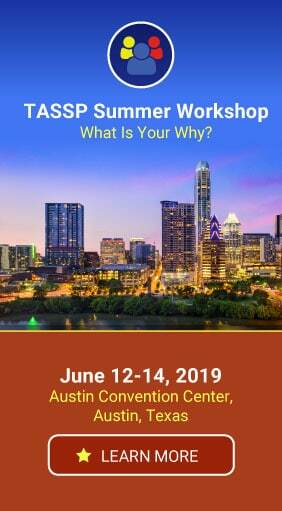 There will be variables in the way Check-In/Check-Out behavior intervention is handled from school to school, but the basic premise is the same. Students assigned to a CICO intervention check in with a coach/mentor at the beginning of the day to set goals for the day. This adult can be a counselor or other staff member who is not an instructor for that student. Typically, the student uses a “points card” that spells out the goals for each part of the day. As the student progresses through the day, their teachers evaluate behavior and assign points for meeting their daily goals. At the end of the day, the student checks out with the same staff member they began the day with, assessing their points total for the day. The final component of this process involves the student taking their points card to a parent at home, returning it signed at the next morning check-in. At its most basic, the check-in/check-out meeting is an opportunity for student and mentor to work together to improve behavior. This intervention works well for students who respond well to adult attention. The mentor encourages the student to reflect on what they did well, how they feel, and what they need to work on. Students who receive such encouragement learn to self-monitor, internalize successes, and develop self-esteem. Successful CICO doesn’t focus on the student’s struggles in behavior. Instead, it centers on the positive behavioral goals met and the efforts made by the student to attain those goals. Because Tier 2 interventions provide additional assistance to students, the expectation is that those students will eventually progress into Tier 1. Students who consistently meet their PBIS Check-In/Check-Out goals over a prescribed period should be considered for “graduation” from the intervention. The criteria for graduation will differ from school to school and student to student. However, do not pull a student from CICO suddenly. The student may suffer a setback in behavior from an abrupt end to the support. Instead, step the student down from CICO by adjusting the duration and frequency of their goals. CICO should not be a long-term intervention; once the student has consistently attained their goals, move them into Tier 1 supports. One component of CICO that we have not addressed yet is data tracking. PBIS initiatives that rely on manual tracking mechanisms may struggle, or find it nearly impossible, to assemble data in real time. The intervention forms used by students can also be problematic. Students may lose them during the course of the day, going between classes, or in transit from school to home. Tracking progress can be difficult in this instance, and filing the forms away can obscure trends in the data. When researching Check-In/Check-Out systems for students, you will want to consider data tracking as an essential component. Fortunately, PBIS Rewards offers Check-In/Check-Out! Because it’s completely digital, PBIS Rewards Check-In/Check-Out allows coaches and mentors to track student progress throughout the day. No paper Check-In/Check-Out intervention forms needed! You can configure and adjust goals as students progress back to Tier 1. Our reporting feature provides updated data in multiple configurations to help you understand the progress of your Tier 2 PBIS initiative as well as staff usage. A digital Check-In/Check-Out system for students can be simpler with PBIS Rewards! Want to know more? Explore our solution for Check-In/Check-Out in PBIS Rewards.